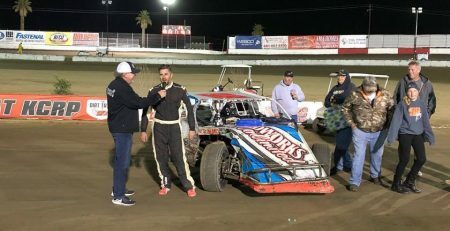 Bakersfield, CA (February 7, 2019) — With the support of Motor City GMC, the two dirt tracks in Bakersfield will host three races each to make up a B-Mod/Sport Mod Six Race Series in 2019. 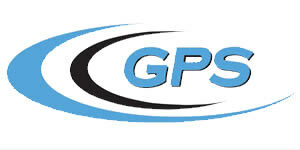 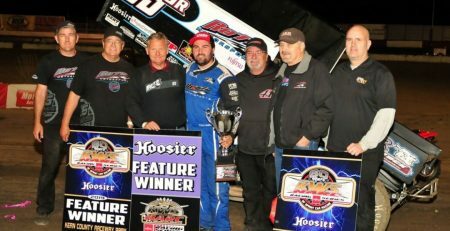 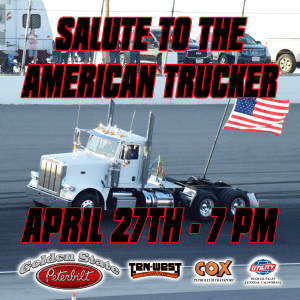 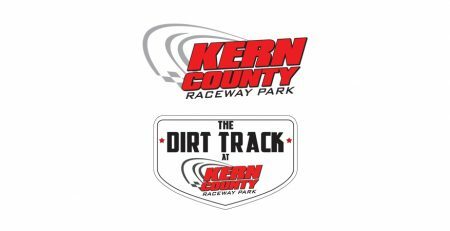 The ‘Dirt Track at KCRP’ will host three of the six races on March 22nd, June 7th and September 7th, the Bakersfield Speedway will host the balance of the six races. 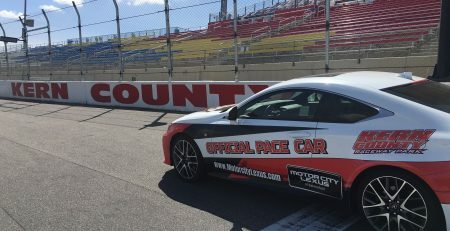 Motor City GMC will offer up a $5,000-point fund for the six-race series, plus the champion of the series will also be awarded a new GM Crate Motor from Motor City. 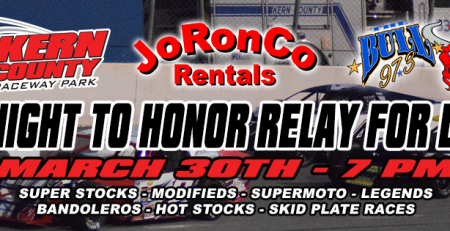 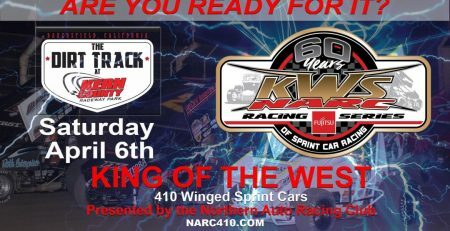 The Dirt Track at KCRP will kick off its 2019 season on Friday, March 15th with 360 Non-Wing Sprint Cars, the POWRi BCRA Midget Series and the Bakersfield Hardtops. 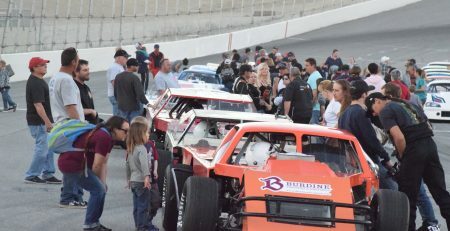 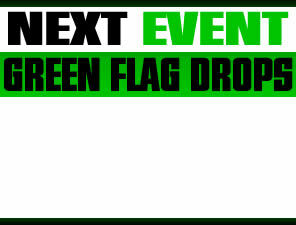 For more information on the upcoming 2019 schedule of events at the Dirt Tack at KCRP and Kern County Raceway, go to www.KernRaceway.com.